On Sunday 1st. 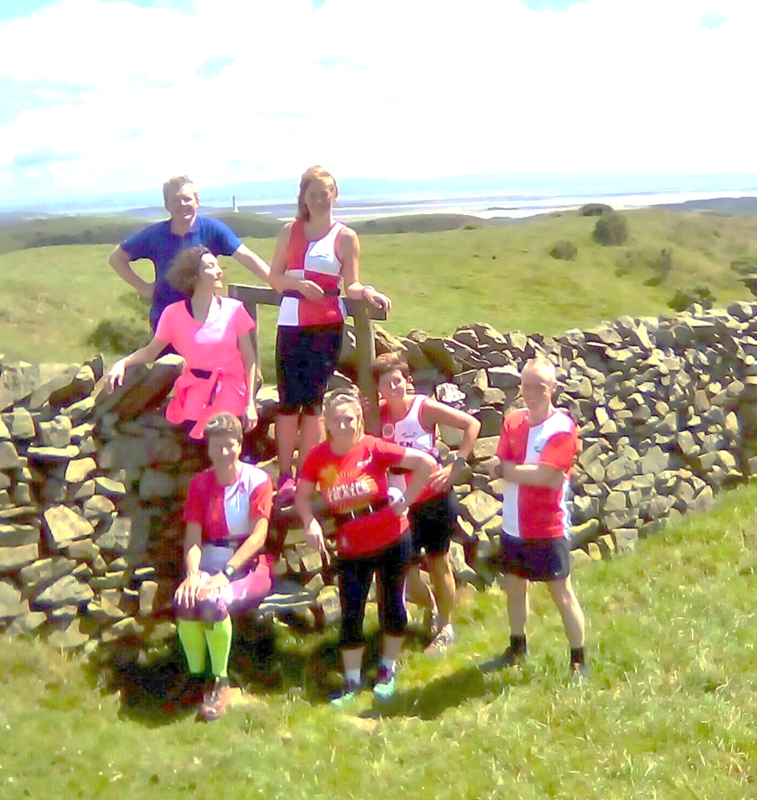 July, club members and friends are once again running part of the Cumbria Way from Coniston to Ulverston. Some are starting from Coniston at 10:00 meeting at the Crown Hotel. 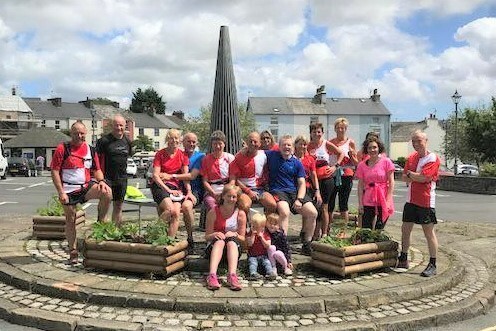 The next starting point is from Sunny Bank (Just below the Landover garage, small carpark, halfway up the hill) meeting with the Coniston group at approx. 10:45. The final meeting point is at the top of Gawthwaite at approx.12:30 -12:45. We should arrive in Ulverston for approx. 2:00 – 2:15. Afterwards, we are meeting at the Old Friends for a drink and pie and peas for those who have ordered it, which will be served at 3:00 (£5). 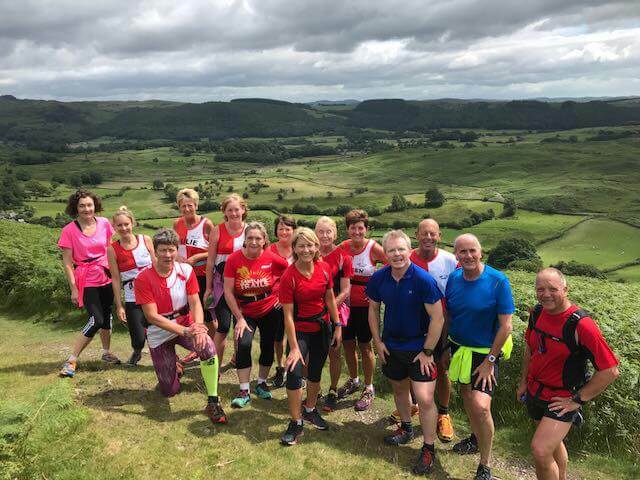 This is leisurely Sunday run, and not a race, as there are a mixture of abilities running, and people may want to stop for photos, re- grouping, swim in Beacon Tarn, toilet etc. Meeting times en-route are approximate. Could anyone wanting to go, please fill in the form on the club notice board, saying where you wish to start and whether you want Cheese or meat pies. If you require transport, please try and sort it out with people who sign up.